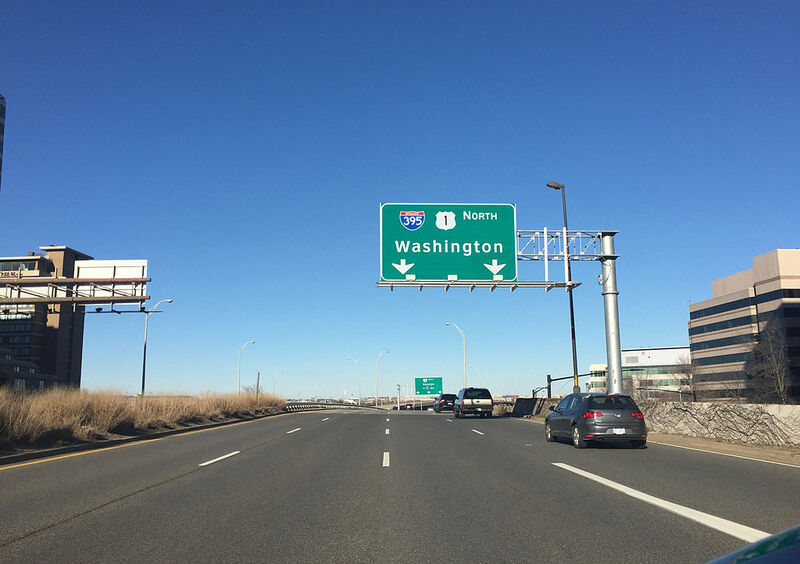 It is past time to rename the portion of U.S. Route 1 that runs through Arlington. Currently called Jefferson Davis Highway, after the president of the Confederacy, it should be renamed the Richmond Highway. The City of Alexandria made this change for the portion of Route 1 within its borders over a year ago. 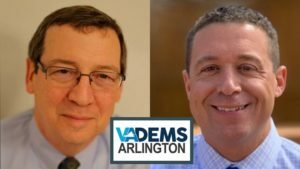 Although most Arlingtonians want to change the route’s name here as well, there had been uncertainty about the legal ability under Virginia law of Arlington – which is a county, with different rights than a city – to accomplish this change without action by the Republican-controlled state legislature. Now Virginia’s Attorney General, Mark Herring, has determined that if Arlington’s County Board requests the name change, the Commonwealth Transportation Board has the power to approve it. particularly suppression of the rights of people of color. For decades, they largely succeeded. In recent decades, the civil-rights movement has moved our society closer to one in which all have equal rights and opportunities. But much work remains to be done. One of many unfinished tasks is to remove the statues and change the names that honor those who supported slavery, and who indeed fought a war to preserve it. 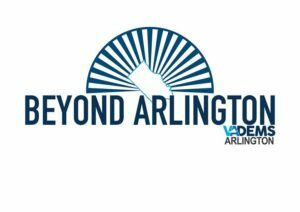 The first step in the process for Route 1 is for the Arlington County Board to ask the Commonwealth Transportation Board to approve the name change. You can help make this happen by contacting the members of the County Board and letting them know you want to see Route 1 renamed now. You can email all five members of the County Board collectively at Countyboard@arlingtonva.us. Tell them: "I support changing the name of Route 1 in Arlington to Richmond Highway. Please request that the Commonwealth Transportation Board authorize this change immediately."